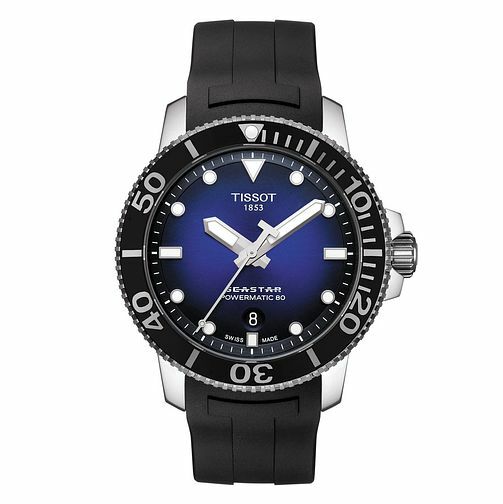 This stylish Tissot timepiece is the ideal choice for the man who wishes to combine style with functionality. With its water resistance up to 300 m/1000 ft, and unidirectional ceramic bezel, all encased in a stylish design. This Swiss made watch is the perfect wrist companion for the discerning adventurous man.